I say first puff pastry experience, because these Cornish style slices from Dietary Specials are the first experience I think I’ve had of gluten free puff pastry that actually, well, puffs. 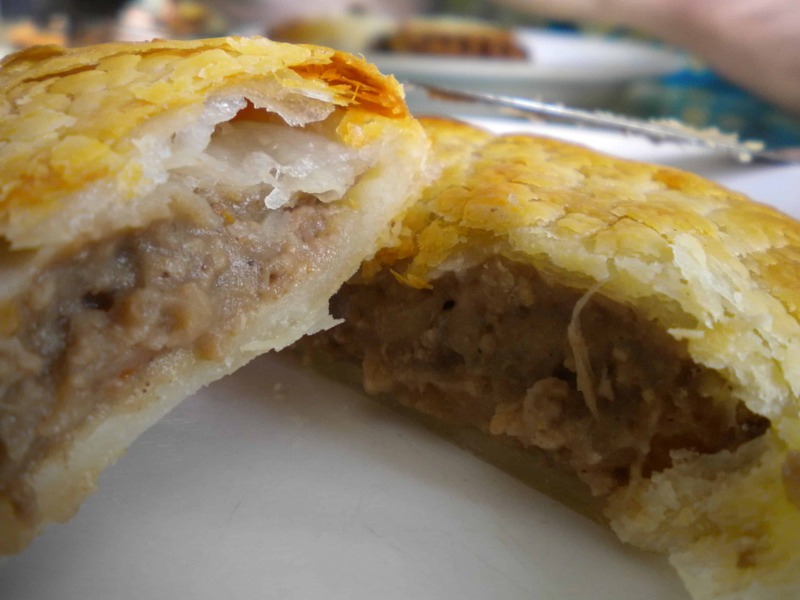 Don’t get me wrong, it’s not as layered and fluffy as normal puff pastry, but there is definitely some puffing going on, and it tastes delicious! 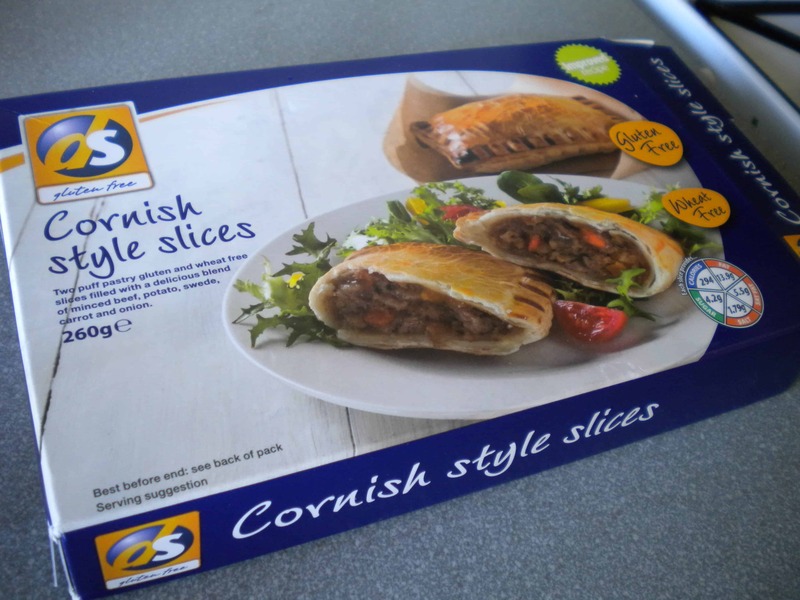 With golden, crispy pastry which flakes on the plate like puff pastry should, these cornish slices are a bit of a treat! The filling is tasty – with a peppery twist giving it a little bit of heat – much needed on this blustery Sunday afternoon! From the photo on the box I expected the filling to be chunkier – instead it was a little mushy, but it was delicious nonetheless, with no compromise on taste! I enjoyed one of these generous-sized slices this afternoon, wrapped up nice and warm against the chilly wind outside. This is proper comfort food – a taste of home – warm, with a little spice, which leaves you feeling glowing inside. So if you’ve stuffed yourself with a huge lunch this Sunday, and are after something smaller but just as comforting for dinner, stick one of these beauties in the oven, wrap up cosy and warm, and enjoy! Dietary Specials have also produced some other yummy frozen products, like their delicious sausauge rolls I reviewed. For more information on Dietary Specials or to visit their new online shop, click here.